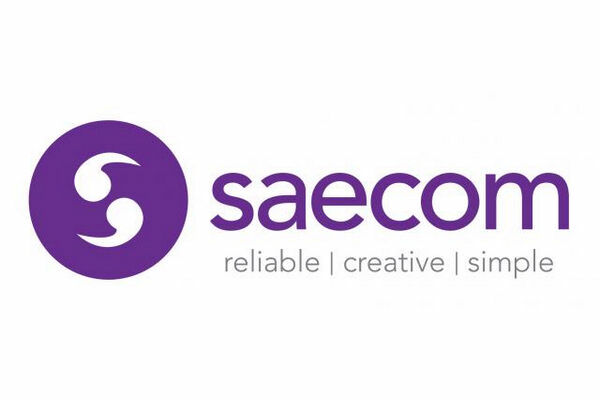 Saecom is a professional telecommunications company, based in Swansea. Saecom provides businesses across the UK with reliable connections and a personalised service. Saecom specialise in landline, mobile, broadband and VoIP services and prides itself on providing customers with affordable, instant and hassle-free connections. We offer tailored services to address a wide range of clients’ needs – from faster internet, cheaper phone calls and lines, to complex bespoke communications packages to save money and improve efficiency within businesses. Our team has over 35 years’ experience in the industry and understands that the world of telecommunications can be a complicated one. As a family-run business, looking after our clients is our main priority which is why we are committed to delivering excellent customer services and with one main point of contact, we are always at the end of the phone if you need us.